To assist with decarbonisation analysis and set out 2050 pathways, the National Grid has started using the UK Times model, developed by researchers in the UCL Energy Institute. 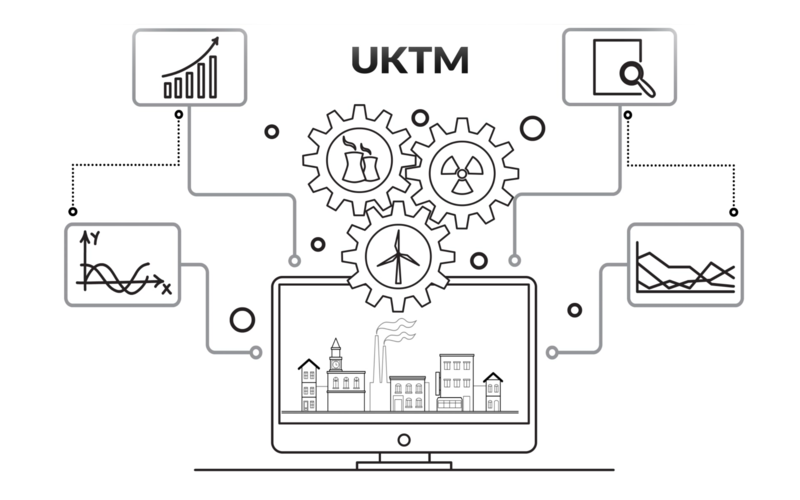 The UK TIMES model (UKTM) was developed by UCL Energy Institute’s wholeSEM and UK Energy Research Centre teams, in partnership with the Department for Business, Energy and Industrial Strategy (BEIS). UK TIMES is a bottom-up, technology-rich, cost optimisation model of the UK energy system. Covering a multitude of areas, from households and social habits to electricity generation and transmission, UK TIMES helps identify energy system transitions that meet energy demands across the UK economy with the lowest discounted cost, subject to constraints such as greenhouse gas (GHG) emission targets. UK TIMES has become a widely recognised model, with a user group including BEIS, the Scottish Government, the Committee on Climate Change and the National Infrastructure Commission.